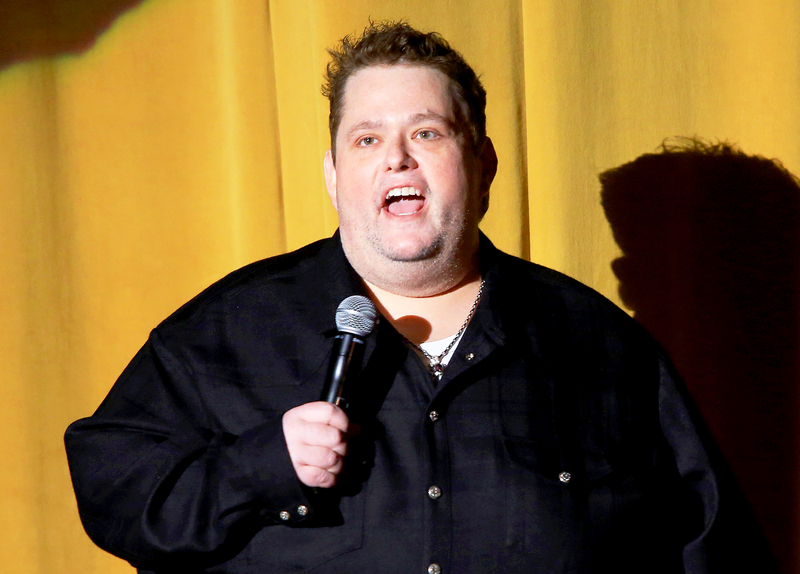 Ralphie May died on Friday, October 6, after suffering cardiac arrest, Us Weekly confirms. He was 45. The comic won the Casino Comedian of the Year award at the Global Gaming Expo just two days before his death. May’s career kicked off in 2003 when he finished in second place behind Dat Phan on season 1 of Last Comic Standing. He went on to make appearances on The Wayne Brady Show and The Tonight Show With Jay Leno. 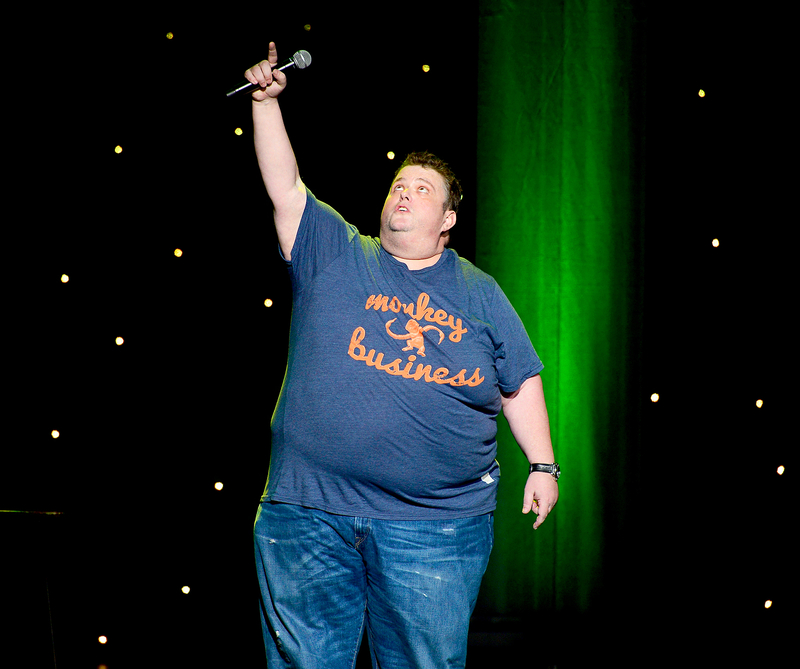 The star had four Comedy Central stand-up specials through the years: Girth of a Nation (2006), Prime Cut (2007), Austin-tatious (2008) and Too Big to Ignore (2012). He also starred in two of his own Netflix specials: Imperfectly Yours (2013) and Unruly (2015). May married fellow comedian Lahna Turner in July 2005. She filed for divorce in October 2015, and a bitter custody battle over their two children, 10-year-old daughter April June and 8-year-old son August James, ensued.